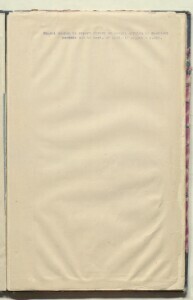 The record is made up of 1 volume (280 folios). It was created in 27 Dec 1898-2 Aug 1899. It was written in English, French and Arabic. The original is part of the British Library: India Office The department of the British Government to which the Government of India reported between 1858 and 1947. The successor to the Court of Directors. Records and Private Papers. 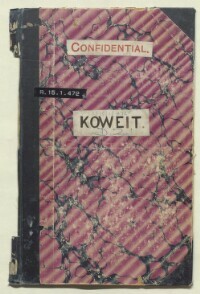 This file contains correspondence between various British officials (and correspondence directly between British officials and members of the Al Sabah ruling family of Kuwait including Shaikh Mubārak Āl Ṣabāḥ) concerning the nature of the relationship between the British Government and Kuwait. This correspondence discusses whether or not Kuwait should be made a British protectorate and Kuwait's relationship with the Ottoman state and other foreign powers. 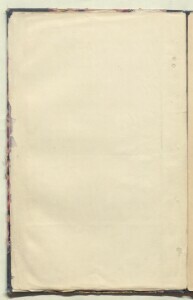 A copy and translation (into English) of a secret agreement made between Shaikh Mubārak and the British government is contained on folios 42-43. The recognition of Shaikh Mubārak as ruler of Kuwait (Mubārak murdered the previous ruler, his brother Mohammed, in 1896) is also discussed. 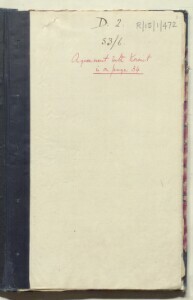 The file also contains detailed correspondence regarding a scheme, proposed by a Russian named Count Kapnist, to construct a railway line between Tripoli and Kuwait. 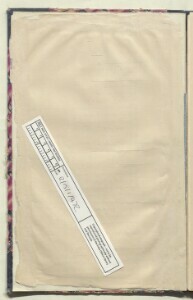 File is arranged in chronological order, from earliest at beginning of the file to most recent at end. 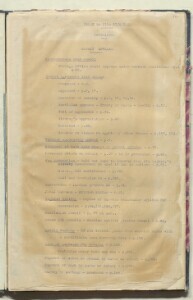 An index of topics discussed in the file is contained on ff 1a-2. 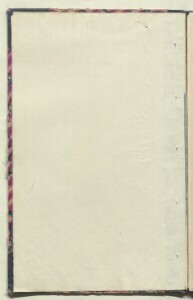 The page numbers used in this index relate to the foliation sequence in the file that is printed with a mechanical stamp. 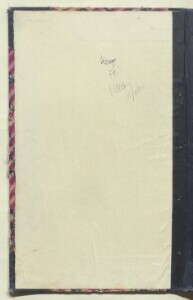 Condition: Formerly a bound volume, the file's sheets have been unbound and are now loose. 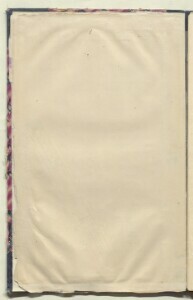 Foliation: The volume is foliated from the front cover to the inside back cover, using pencil numbers in the top-right corner of each recto The front of a sheet of paper or leaf, often abbreviated to 'r'. . There is an earlier, possibly original, foliation sequence that runs through the volume, using a mechanical stamp. The following foliation anomalies occur: 1a, 163a, 163b. 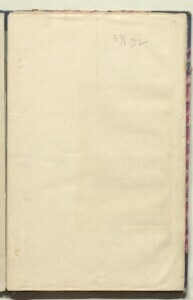 Folios 258 and 259 are in reverse arrangement.